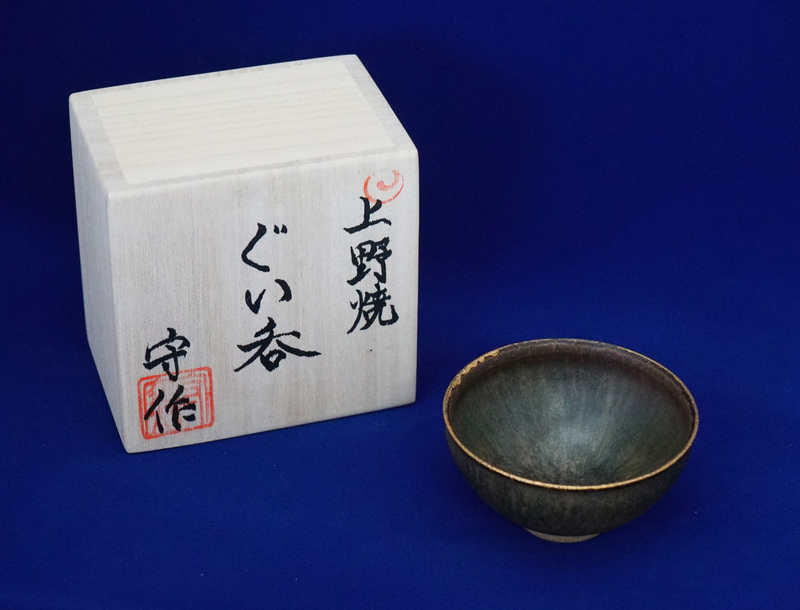 Agano style glaze, which has 400 years of long tradition, made sake cup with gold leaf on its lip. The circumstances: After battle of Sekigahara, Edo Shogunate forced relocation of a Daimyo to a different domain. Hosokawa Tadaoki became the new Daimyo of Buzen. Hosokawa clan invited Korean potter Son-Kai to make potteries. 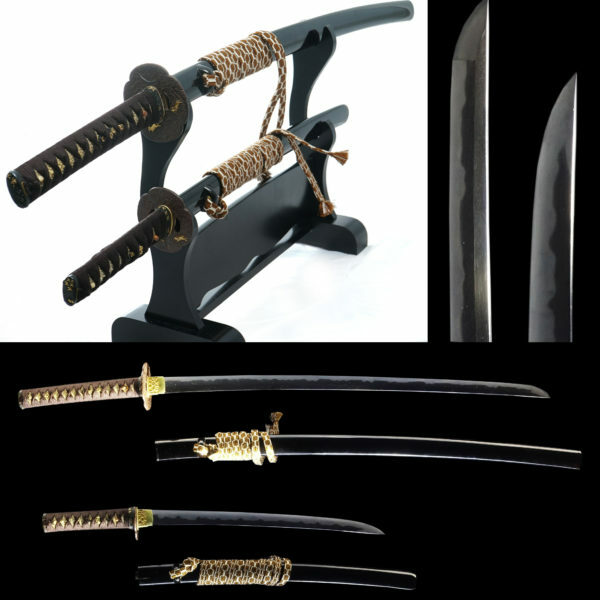 Hosokawa Tadaoki learned Sado directly from Sen-no-Rikyu and well known as most particular Daimyo of Sado. 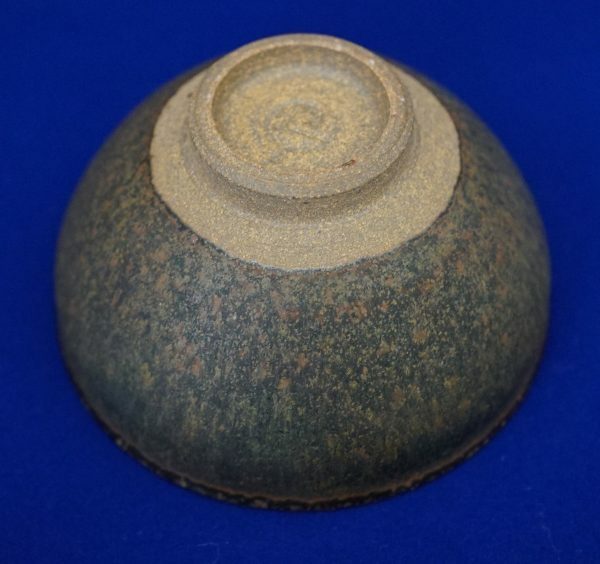 So the Agano-Yaki were refined to satisfy Tadaoki’s eye. 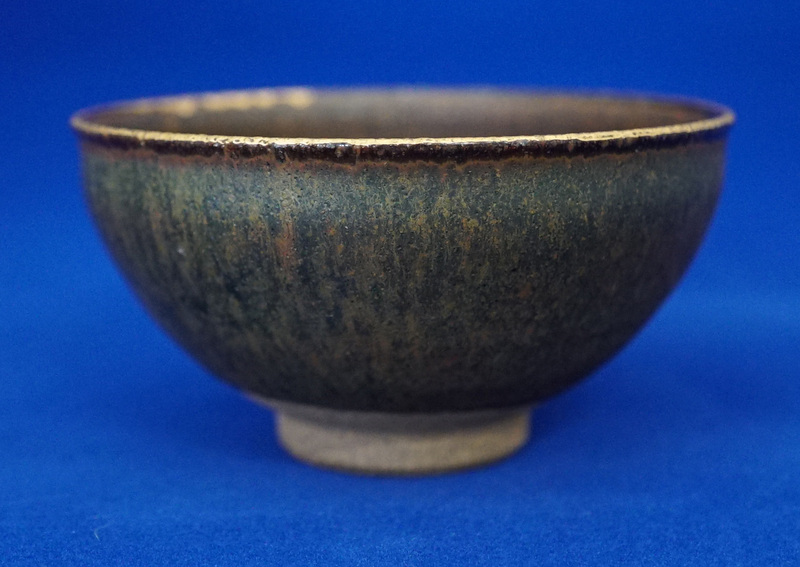 Agano-Yaki is also one of Enshu 7 kiln liked by Kobori Enshu, the noble Japanese Sado artist. 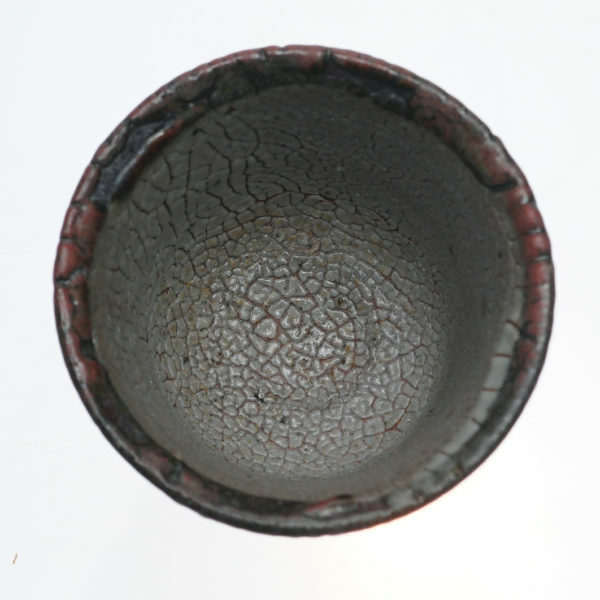 The theme of Agano Yaki is ‘simple, silence’ as Wabi-Sabi tea ware. You can take a look on green color by using copper graze. 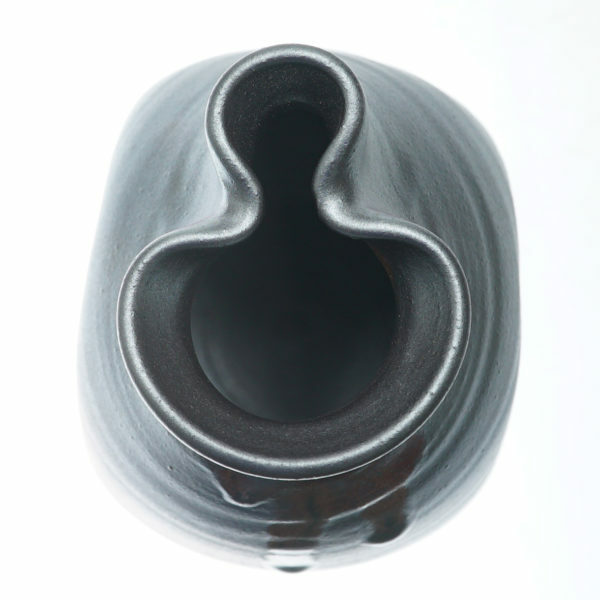 Vortex pattern called “Hidari-Tomoe” is engraved on base. 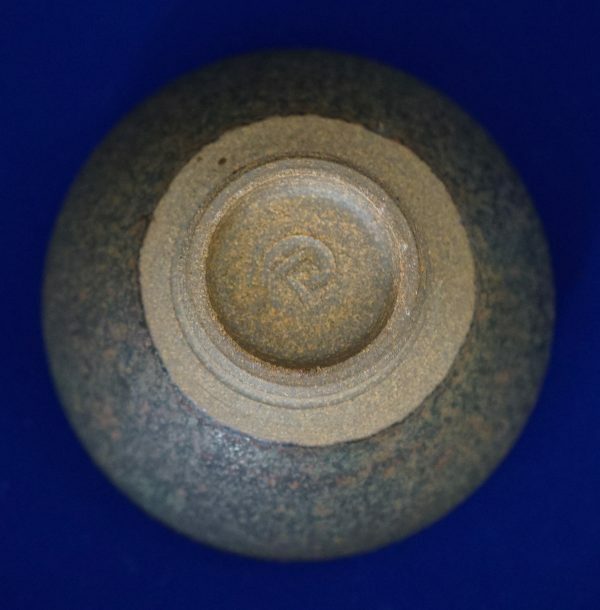 This was caused spontaneous when forming the clays but also became to be used as the sign of Agano-Yaki potters. 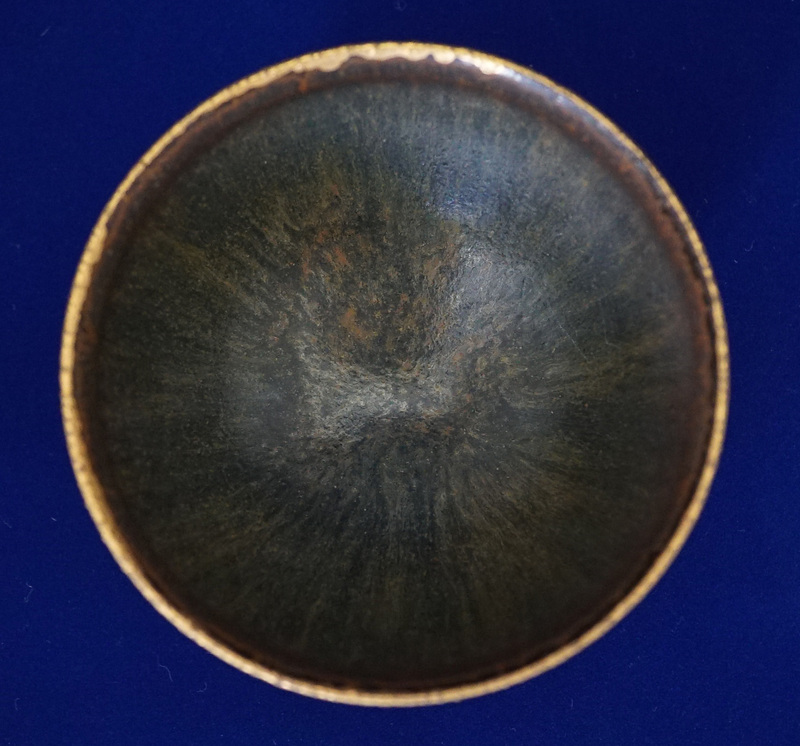 Made in Japan Free Shipping Worldwide Glaze is made from glutinous rice straw. Yamase is a name of place in Hamatama town. 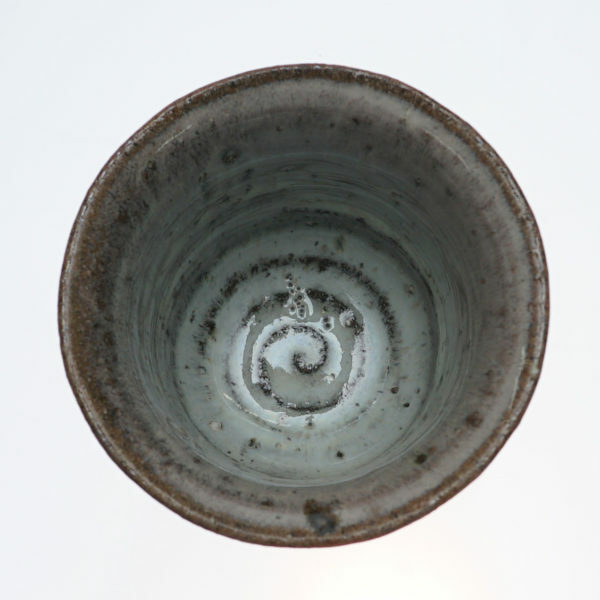 Serving Sake inside make the cup more beautiful. 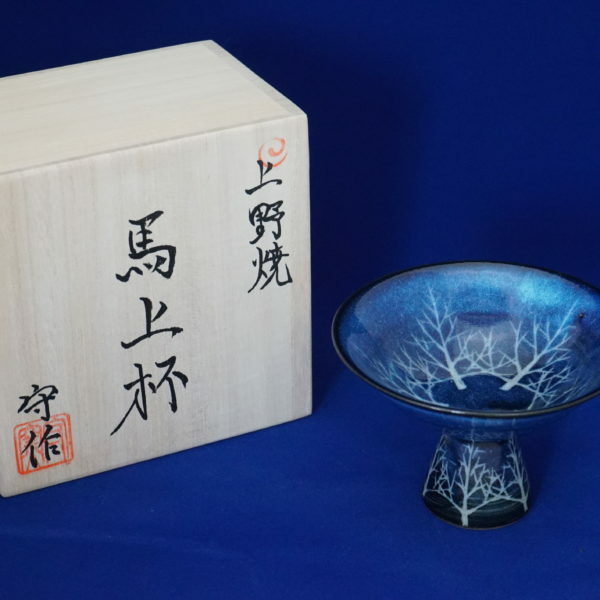 Made in Japan Free Shipping Worldwide Kawakujira has a meaning for whale, outside of the cup as black skin of whale back, and white skin as belly. 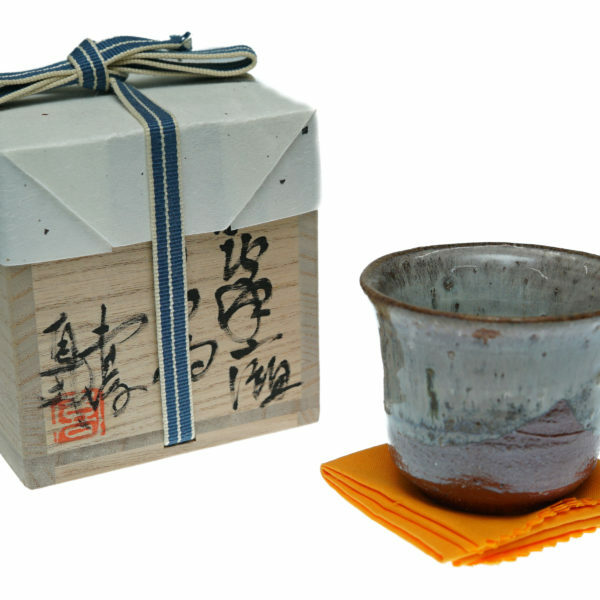 Traditional style of Karatsu Yaki. Looks simple but require highly skill of potter. 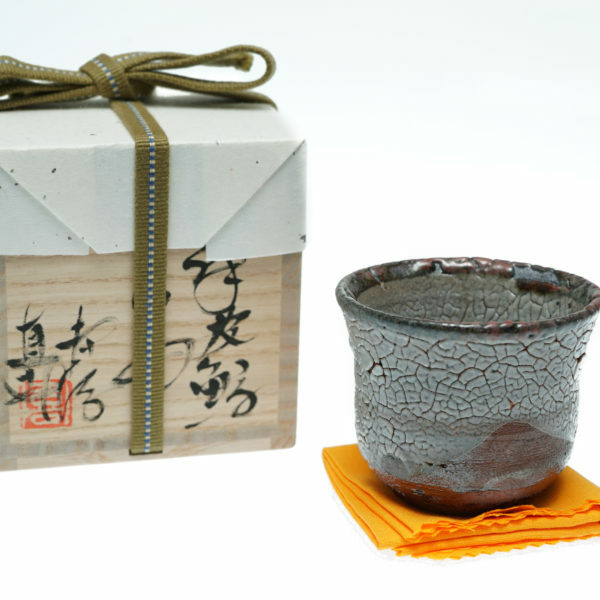 Made in Japan Free Shipping Worldwide The Sake cup of Satsuma-Yaki are made to drink Shochu. Ether barley Shochu or sweet potato Shochu are brewed to drink mixed with cold water or hot, so bottles are made bigger them usual. 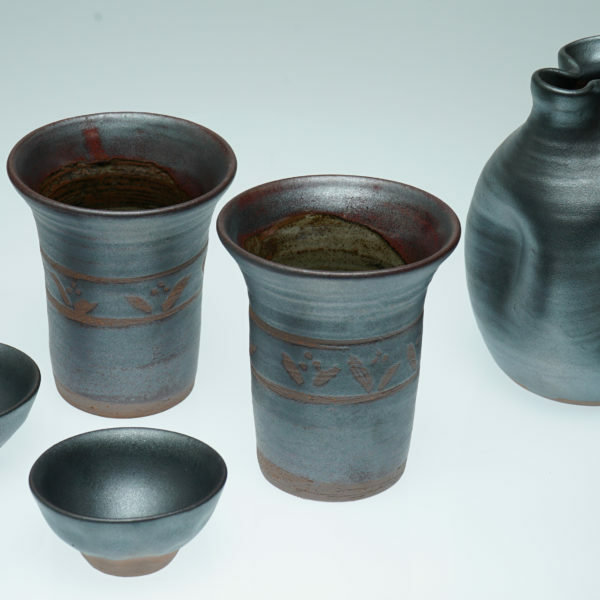 (about 500ml)　Tumbler included in set are made to drink direct without using Tokkuri (bottle) and Ochoko (small cups). 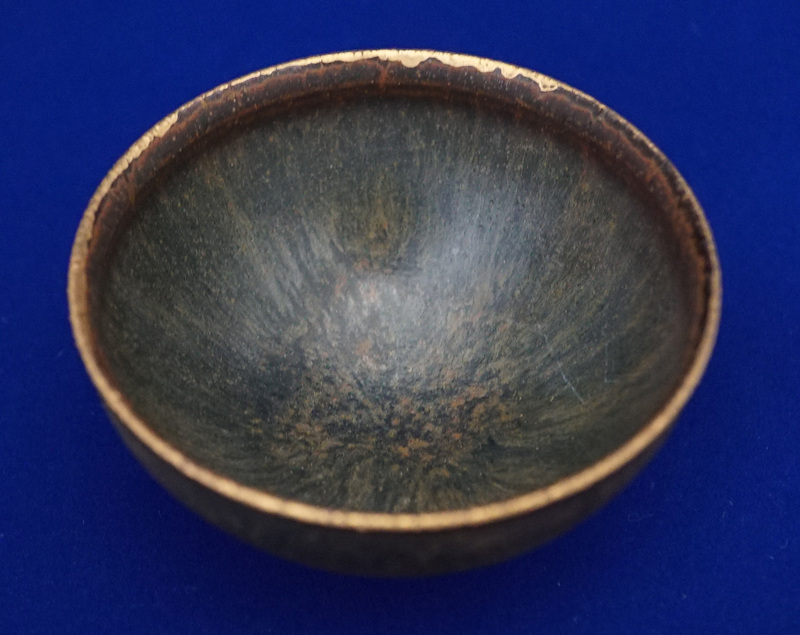 The color of traditional Kuro Satsuma potteries become more deep and shiny with long as keep used.